As reported at the Hollywood Reporter, DC will launch a Supergirl miniseries at the end of December that takes a different approach to the hero. 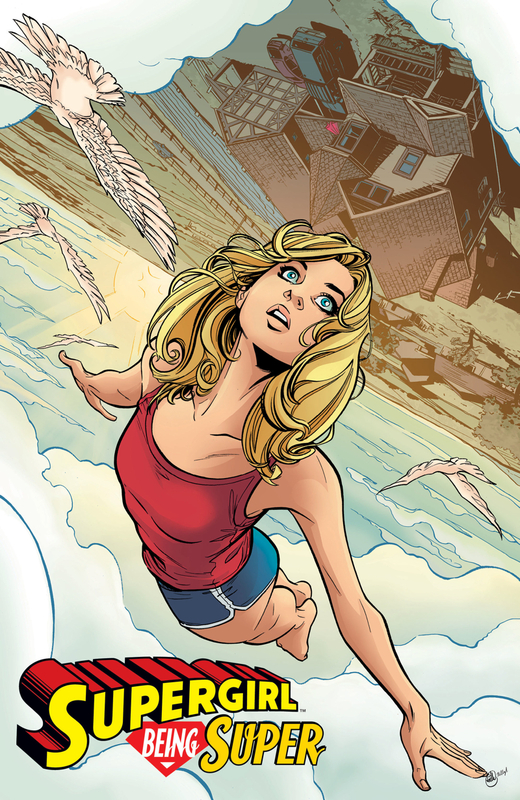 Supergirl: Being Super will be written by Mariko Tamaki, best-known for the Ignatz- and Eisner-winning This One Summer, which was illustrated by her cousin Jillian Tamaki. The art is by Joelle Jones (Lady Killer, You Have Killed Me) and Sandu Florea. The goal is “retelling her origin story for a new generation.” Presumably, that includes the younger watchers of the show, airing this season on the CW, who may not be familiar with comics or the long history of the character. 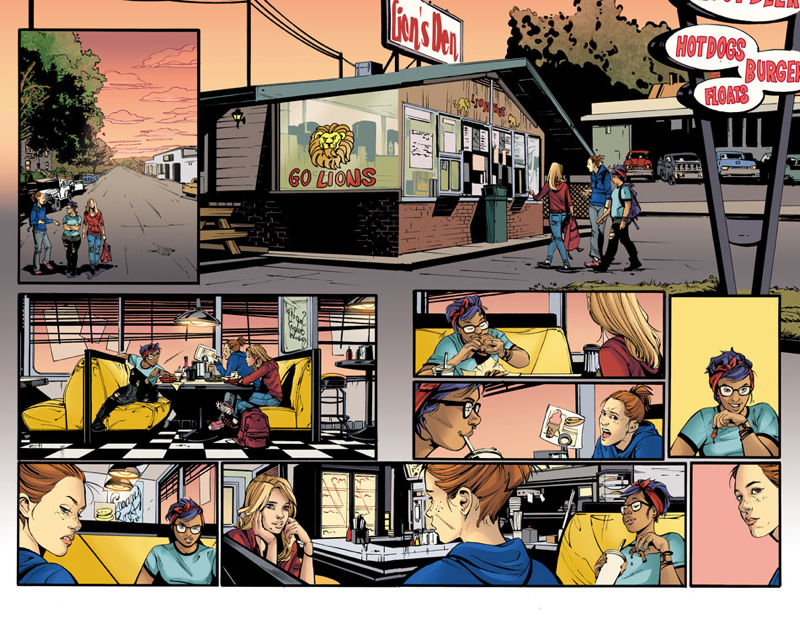 The series is specifically described as “set outside of regular continuity” with “an updated take on Kara Zor-El’s earliest days on Earth” and will focus on her teen years, trying to navigate adolescence. Sounds like a well-chosen approach, and the talent involved are great choices for this effort. Indeed, and very appropriate for the character as that is what many of her original stories were about (which I recently read in reprint). “Legend of Wonder Woman” took a similar approach, and that was excellent.